Welcome to the Eora3D tags page on TechBubble Modern Technology & Security Blog. Here you will find all articles that have been tagged with Eora3D. 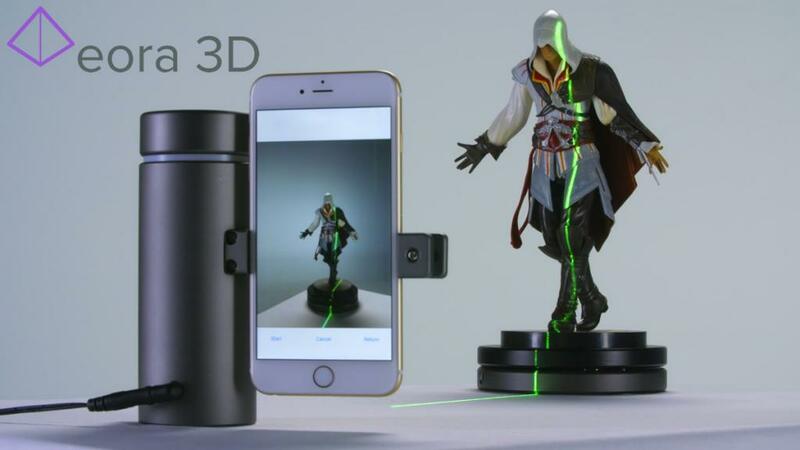 NEW TECH: Kickstarter project turns your smartphone into high precision 3D scanner 200% funded in 3 days!